Frustration with results of using the DIY website builder from her hosting company. Custom Wordpress and Shopify integration to the rescue! 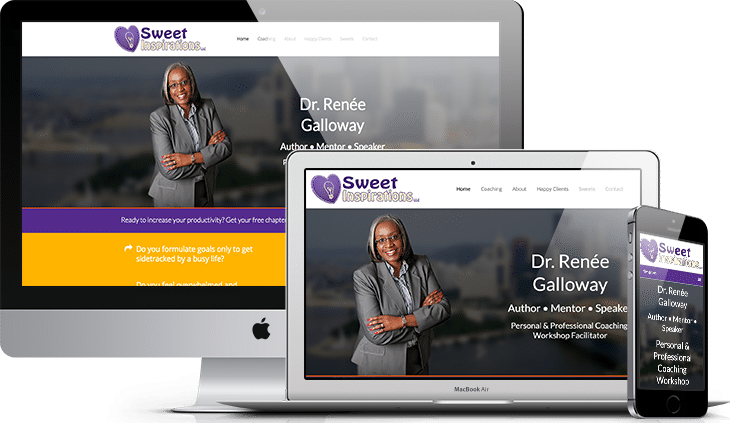 Client was referred to us after struggling to build her own website with the website builder and ecommerce solutions provided by her hosting company. Both results were not up to her standards. Website was not mobile friendly. Shopping cart was extremely difficult for both client and customers to use. We started from scratch with a fresh WordPress install and custom designed Genesis theme. We chose Shopify for her ecommerce platform. Client was amazed at how easy Shopify was to use, while providing her customers the ultimate shopping experience.